Where do your users visit after they click the link to the website? Is it slow to load, hard to navigate, or difficult to take action? 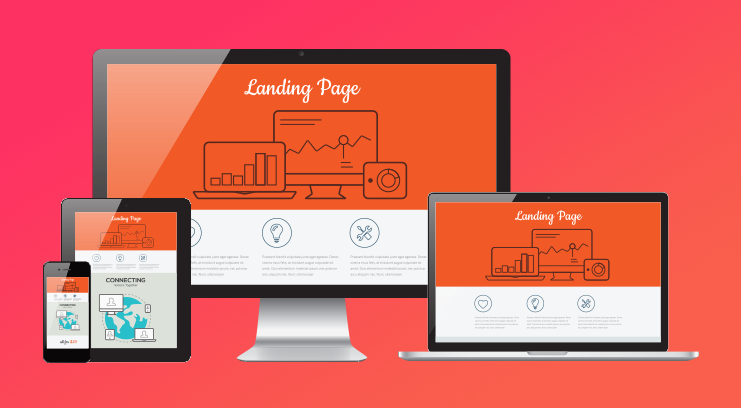 This series called “Landing Pages That Convert” will outline the basics of successful landing pages and helpful strategies for pay per click page success. 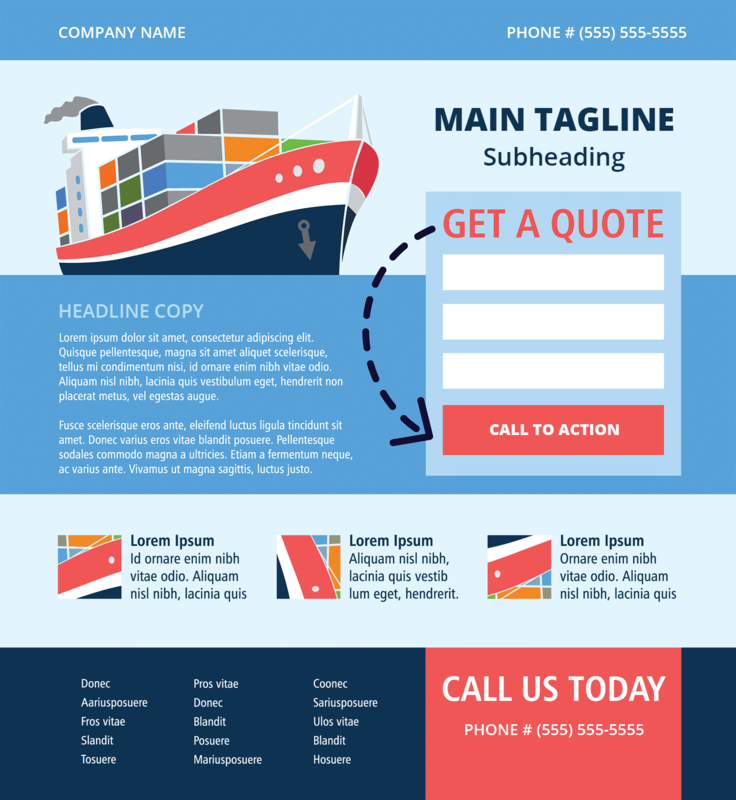 A landing page is a designated page on a website that is created to capture audience interest on specific product or service. In pay per click, successful landing pages will match content themes presented in Google searches or social media audiences. Why do they need your product or service vs the competition? When creating a landing page, these questions must be placed at the core strategy in a very simplified and streamlined manner for users to follow. Too often, consumers are taken to the homepage on the website that outlines generalized information, or has more options than the desired goals being optimized in PPC accounts. So, where does the consumer go when landing on the homepage? Service or product subpages with more information? Go to the about us section? Read a blog post? Go to the contact page? OR… do they just bounce? The better questions to ask are: Where should consumers go? Is it easy to see the call to conversion action? Ease and simplification of information specific to search intent or audience behavior. No heavy coding or changes are needed to the core website. Can be easily changed and optimized for campaign goals over time. At New Jupiter Media, our landing page conversion rate optimization team works with clients to identify goals, test key messaging, and blend it with PPC best practices. To get started with a PPC optimized landing page, contact us today for a complimentary PPC landing page review.